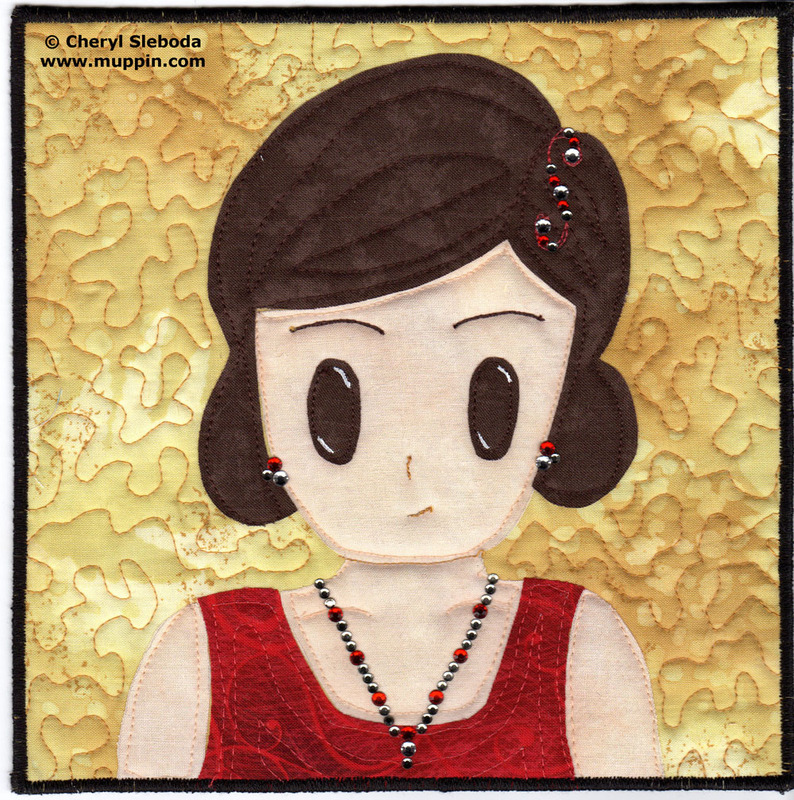 Cartooning for Quilters – Cheryl Sleboda – Textiles. Technology. Texture. Teacher. Learn how to draw your own cartoon-y faces and objects and learn how to turn them into quilt blocks! You’ll see that anyone can draw with a little practice. In this full day class, we will spend the first half drawing and learning the basics of cartooning and the second half of the class turning your cartoon into a fabric block. Supplies Needed: Scissors, Iron and ironing surface (if not provided by group) Cheryl brings everything else for this class! You just show up to start learning how to draw.